Ajay Devgn starrer De De Pyaar De pushed to May 17th, 2019. Ajay Devgn has pretty big projects that are lining up this year. Two of them that are coming soon are Total Dhamaal and De De Pyaar De. Total Dhamaal is coming out on Feb 22nd 2019 and following 20 days after De De Pyaar De was initially planned to be released on March 15th, 2019. Now, the hot news is that the De De Pyaar De has been postponed to May 17th, 2019. This is to ensure that there remains time to conduct separate promotional campaign for the two films and that the business of the film doesn’t get affected. De De Pyaar De is basically a romantic comedy film written and co-produced by Luv Ranjan and directed by Akiv Ali which marks his directorial debut. 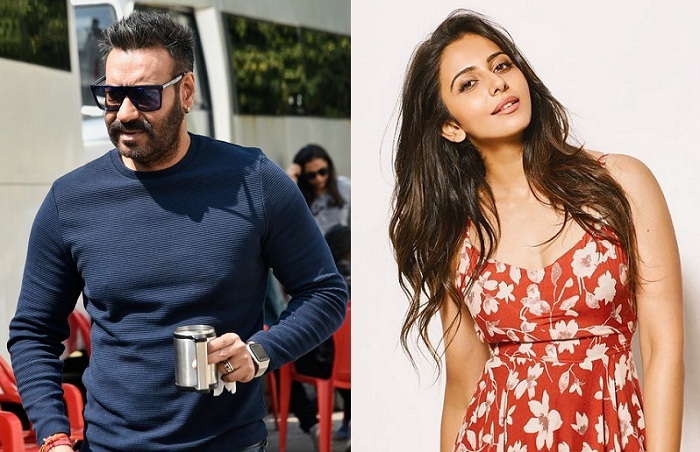 Coming out on the new release date May 17th 2019, it stars Ajay Devgn, Tabu and Rakul Preet Singh in the lead. Meanwhile Ajay will be seen as the great Maratha warrior Taanaji Malsure in the biopic 'Tanaaji- The Unsung Warrior’. The film is slated to release during the second half of 2019.